ISBN 0757900615. With standard notation, fingerings, instructional text, illustrations and photos. Instructional and Method. 9x12 inches. Revised edition features: New engravings in a 9" x 12" format New editing of pieces, including bowings and fingerings 16 additional pages Additional exercises, some from Dr. Suzuki, plus additional insight and suggestions for teachers Glossary of terms in English, French, German and Spanish Musical notation guide Fingerboard position New photos Revised CD (search for product # AP.28261 for book w/CD) features new recordings by Bill Preucil, Jr and piano accompaniments recorded without the violin part. For Violin. String - Violin (Suzuki). The Suzuki Method Core Materials. Book. 28 pages. Published by Alfred Publishing. By Dr. Shinichi Suzuki. For Violin. String - Violin (Suzuki). The Suzuki Method Core Materials. Book. 32 pages. Published by Alfred Publishing. By Dr. Shinichi Suzuki. For Violin. String - Violin (Suzuki). 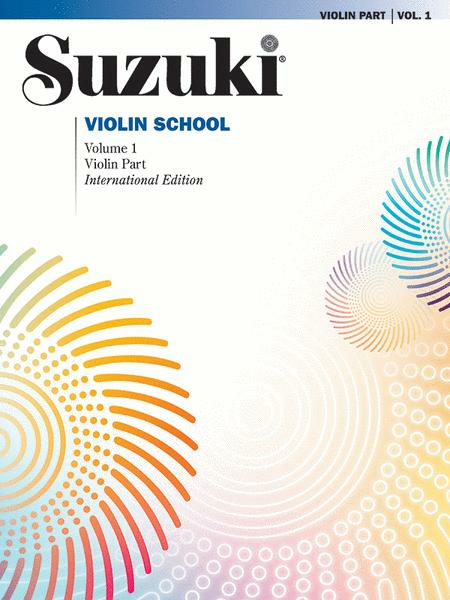 The Suzuki Method Core Materials. Book and CD. 32 pages. Published by Alfred Publishing. By Dr. Shinichi Suzuki. For Violin. String - Violin (Suzuki). The Suzuki Method Core Materials. Instructional Book. 40 pages. Published by Alfred Publishing. Written by Shinichi Suzuki. Instructional book for violin. With fingerings, instructional text and introductory text. Text language English, German, French, Spanish. 19 pages. Published by Alfred Publishing. By Dr. Shinichi Suzuki, Cd Violinist Is William Preucil. For Violin. This edition: Revised Edition. String - Violin (Suzuki). The Suzuki Method Core Materials. Book and CD. 28 pages. Published by Alfred Publishing. By Dr. Shinichi Suzuki. For Violin. String - Violin (Suzuki). The Suzuki Method Core Materials. Book. 28 pages. Published by Alfred Publishing. 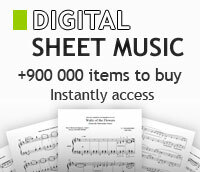 Titles: Concerto in A Major, K. 219 (Allegro aperto, Adagio, Rondo: Tempo di minuetto, Allegro) (W.A. Mozart) (Joachim/arr. S. Suzuki).